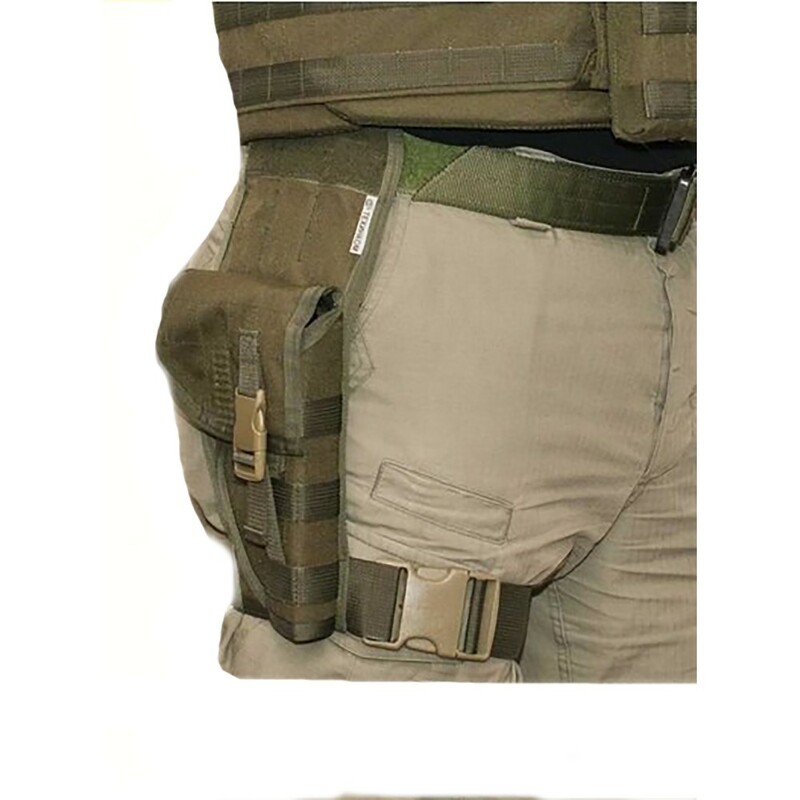 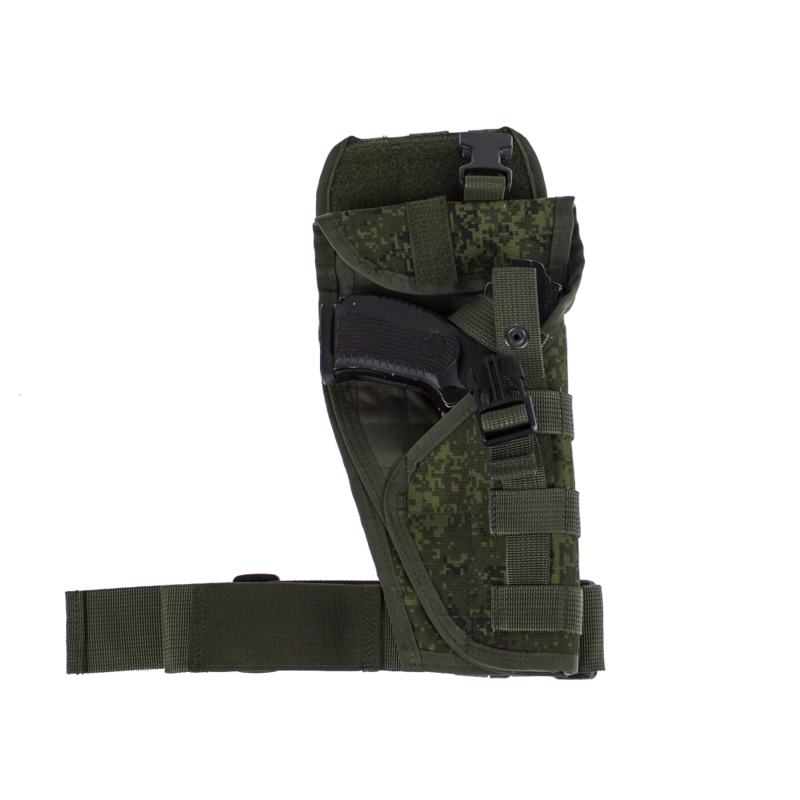 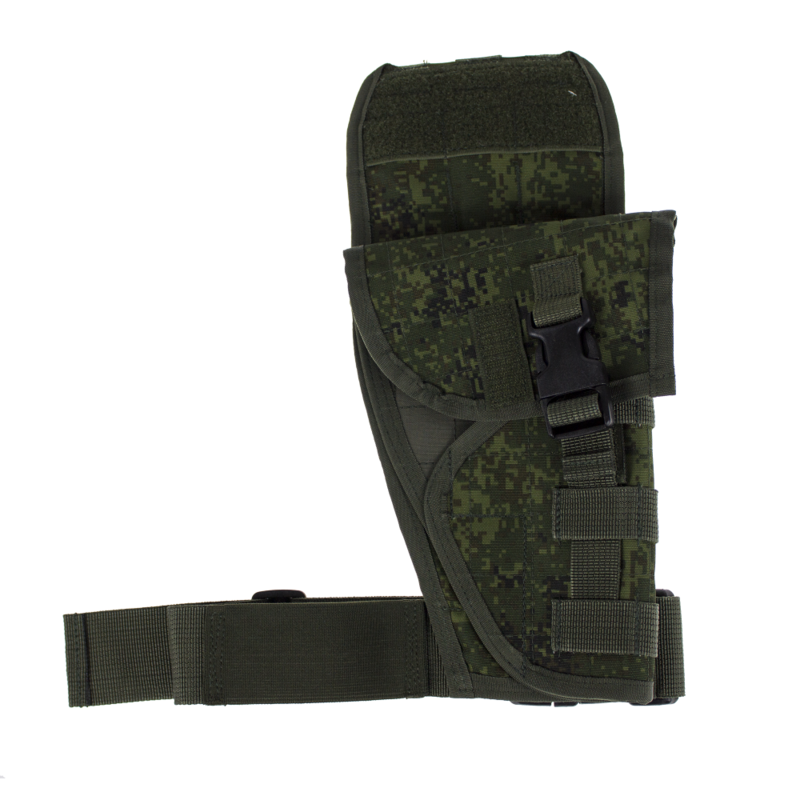 Universal Tactical Leg Holster can be placed on leg. 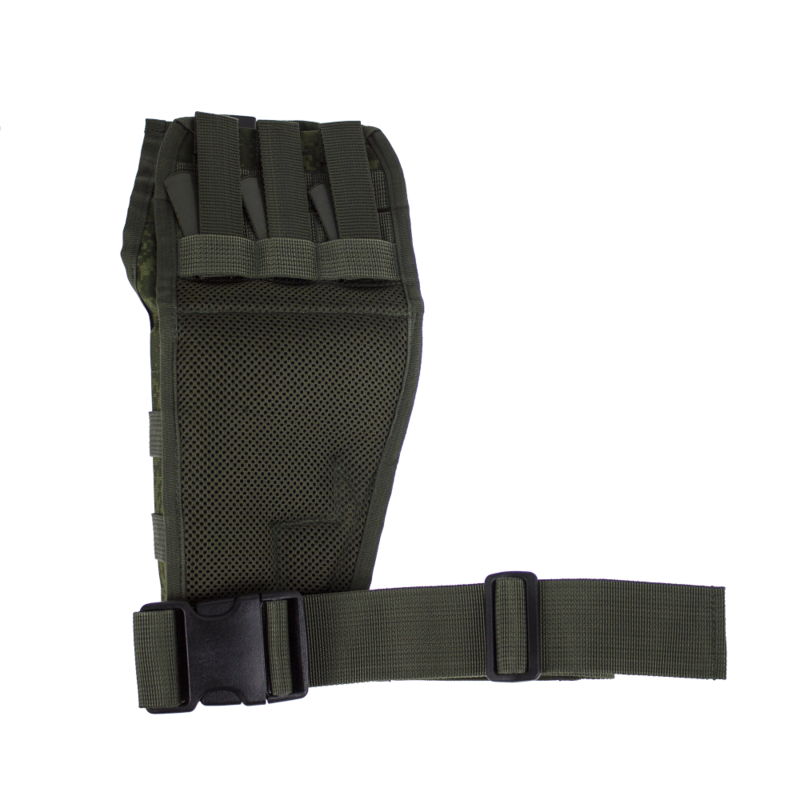 Can fit any Handguns, and have MOLLE platform for small pistol pouch. 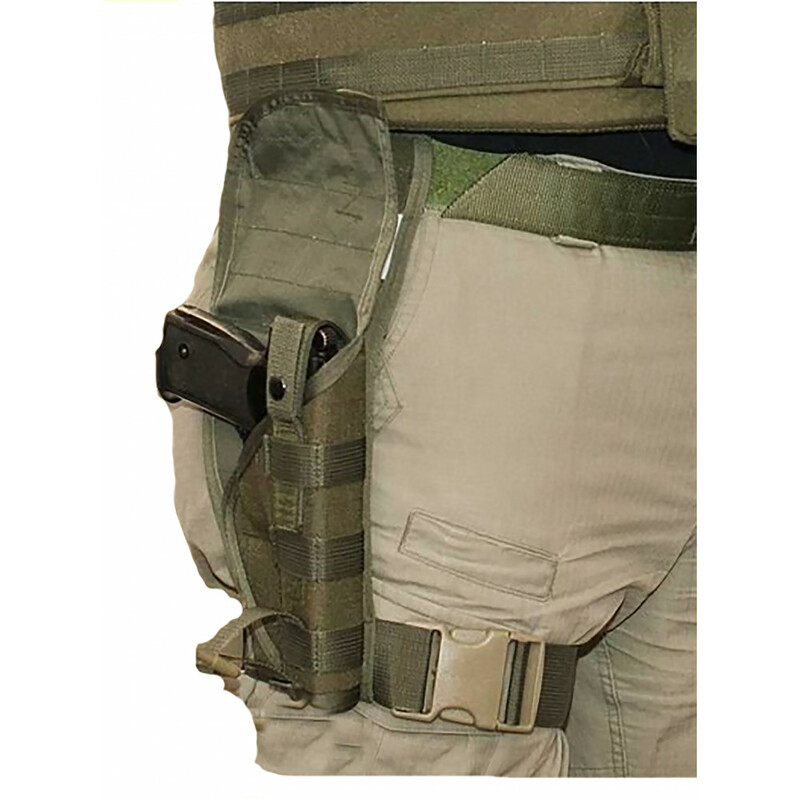 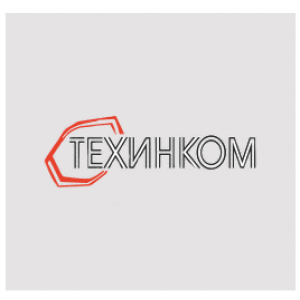 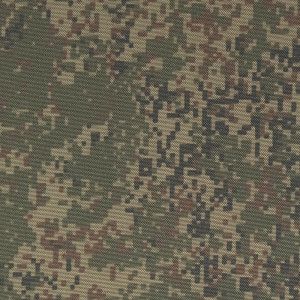 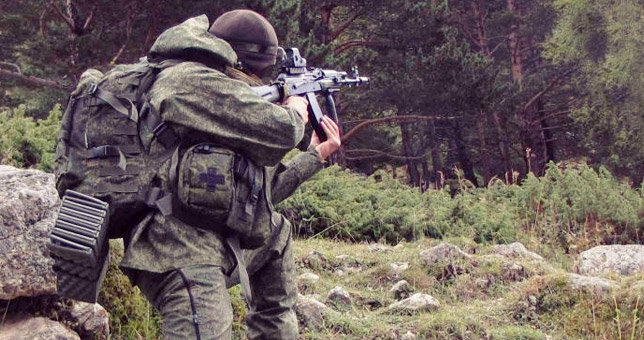 So, it's useful items for any MVD or FSB kit.